Sitting in a hot tub can be one of the most relaxing things to do. Whether you are by yourself, or with a bunch of friends, it’s always a great experience. But did you know there are also multiple health benefits of hot tubs? Let’s take a look at some of them! 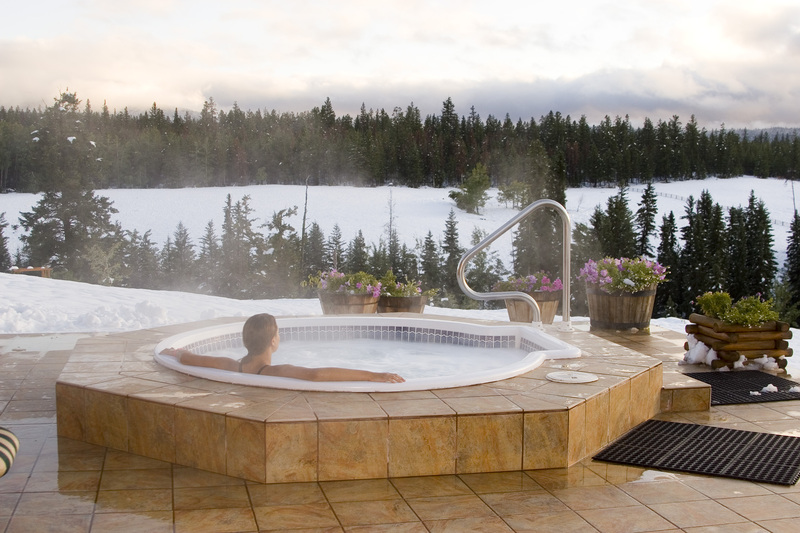 One of the biggest health benefits of hot tubs is that they are great for relaxing your muscles. Whether you’re a runner, swimmer, athlete, someone that has a physically demanding job, or even if you pulled a muscle somehow, you will benefit greatly from sitting in a hot tub. Many people have difficulties falling asleep at night, even when they are exhausted. Sitting in a hot tub for an hour before bed can help calm and relax your body making it easier to have a restful sleep throughout the night. It’s also hard to fully let go and relax your entire body, but this is where a hot tub can be extremely helpful. Try it out before bed and you’ll notice a difference right away and when you go to bed. Sitting in a hot tub with your closest friends or family is a great way to bond and spend time together. And when you are surrounded by people you love, laughing and talking, it has a huge effect on your mood and all around health. I can vouch for this from personal experience. In fact, this past weekend I sat in a hot tub with 4 of my best friends and it was a memorable experience to say the least! We got to sit around, talk, share, laugh and just spend uninterrupted time together, which is something I don’t take for granted! We had an absolute blast! These are just a few of the many hot tub benefits that you’ll experience by sitting in one. If you are hot tubbing solo, then don’t forget to grab your Underwater Audio Waterproof iPod. I recommend filling it with your favorite, relaxing music, and play it while in the hot tub. It really helps you relax and lessens the distractions that could come your way.